The move comes as part of Ocean Property’s strategic expansion outside of Bangkok, said a release issued today (Mar 7) marking the launch. “With property interests in Bangkok, Pattaya and Khon Kaen already, Ocean Property recognises central government’s considerable investment in the island's infrastructure and Phuket's strong tourism fundamentals, and are investing in Phuket confident of residential demand on the island,” the statement said. 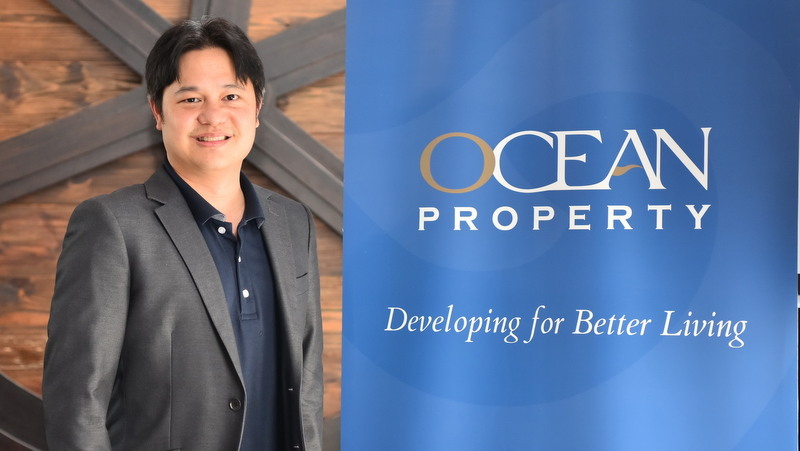 Napong Paripontpochanapisuti, Acting Managing Director of Ocean Property Co Ltd, explained in the release, “Ocean Property is confident in Phuket’s property market. We see a trend of future growth and market expansion on the back of the island’s ongoing development and tourism industry growth. “Our research has identified a number of buyer groups, for example, civil servants, private-sector employees and entrepreneurs, that we believe will be interested in our Ocean Town Muang-Ratsada project. “Government investment in the island is set to continue with planned expansion of the island’s transportation network such as enlarging Phuket’s international airport as well as a Light Rail Transit system from Phang Nga to the south of Phuket. 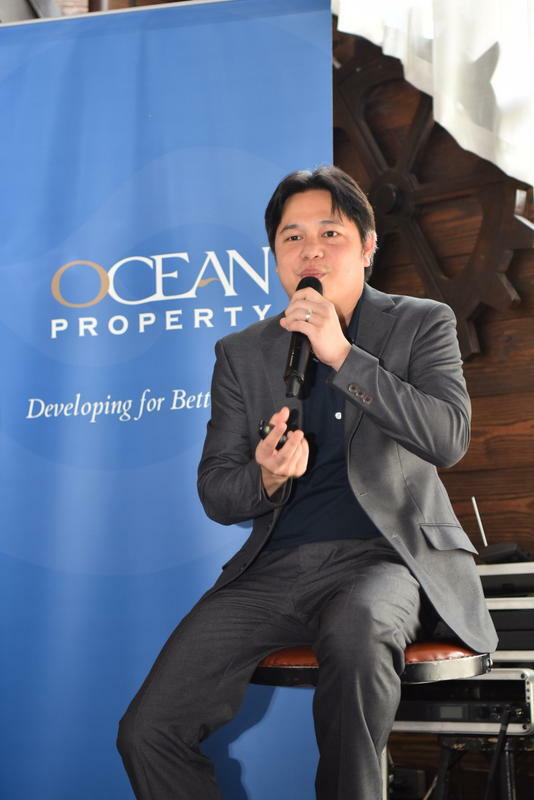 These investments and infrastructure developments will have a positive impact on Phuket's economy, and on the back of these and Phuket's world-class tourism industry Ocean Property is launching its first horizontal development in Phuket under the name Ocean Town Muang-Ratsada, which is designed with end-users and investors in mind,” he added. 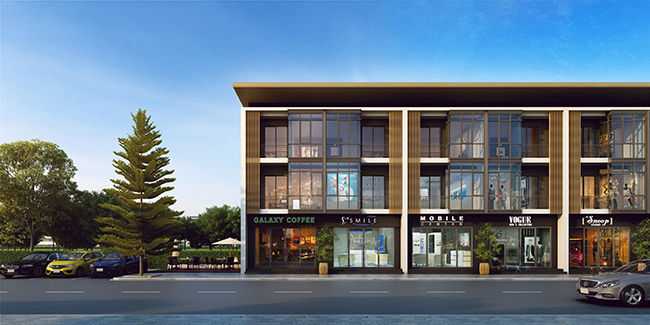 Ocean Town Muang-Ratsada is located on more than 20-rai on Sri Suthat Rd, on the east side of Phuket Town. The project comprises 187 units including two types of two-storey townhomes: “Tide” (116 units) and “Shallow” (55 units). 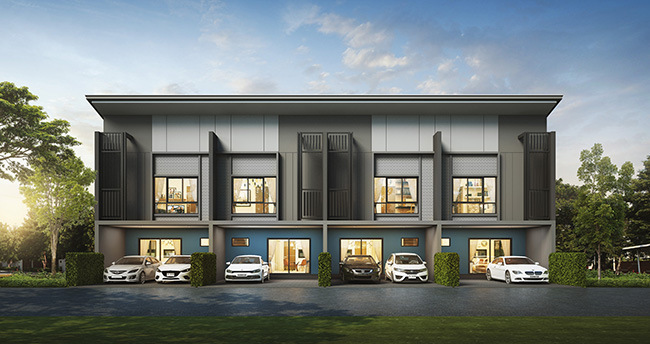 Tide’s architectural plan offers four bedrooms, three bathrooms and two parking spaces with a 5.7-metre wide frontage. Sizes start from 20 square wah (80 square metres) with a usable area of 155sqm. 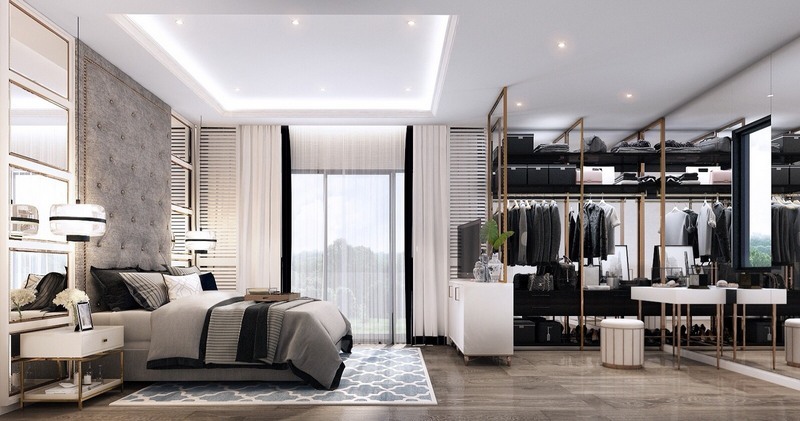 Shallow’s architectural plan offers three bedrooms, two bathrooms and one parking space, also with a 5.7-metre wide frontage, and sizes start from 20 square wah with a usable area of 115sqm, explained the release. In addition, there are 16 three-storey commercial home office buildings known as “Crest”. All have a five-metre frontage, sizes start from 23.80 square-wah (95.2qsm) and have usable area of 195sqm. 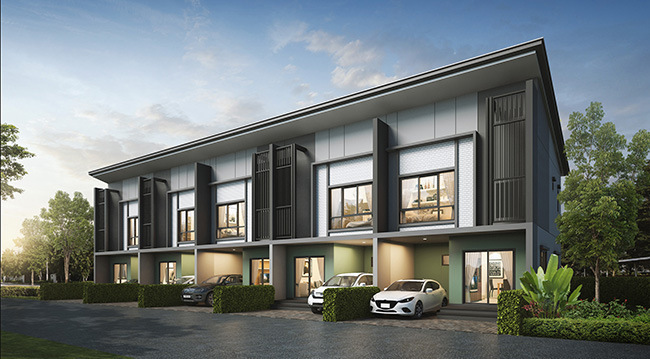 The townhome prices start from B2.69mn and the commercial home office prices start from B4.89mn. 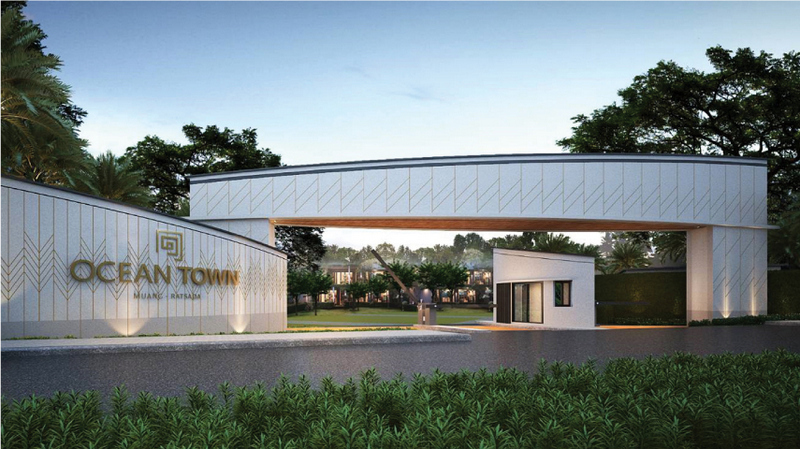 “Ocean Town Muang-Ratsada has been designed with owners in mind, meeting their needs with ideal functional planning and design that is of a modern tropical style. The properties use warm and relaxing colour tones together with quality materials, and include home innovations that help reduce the use of electric lighting through smart roofing systems which allow more natural light inside (Smart Touch Tech Roof and Sky Light Roof), the latest LED Panels which use considerably less electricity than more traditional bulbs, as well as new tech glass which allows 75% of natural light through and only 49% of the heat, helping to keep the property cooler,” the release noted. 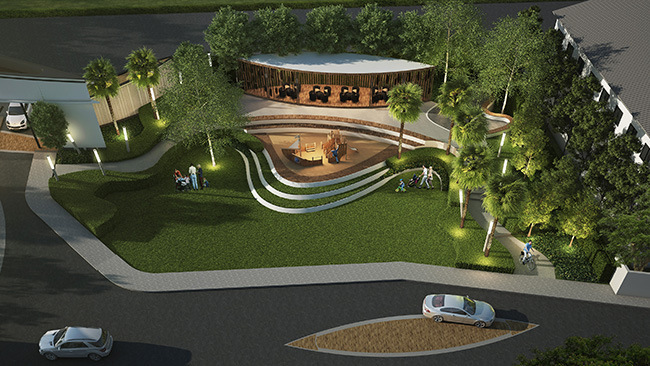 “The common area space is designed with a coastal touch, enabling residents to feel relaxed as if they are in a resort environment, while a pavilion and playground provides families with a space to enjoy quality time together. There are additional green areas around the development and security onsite includes CCTVs, a key card system, Smart Home Security System and 24-hour guard team, giving resident's peace of mind,” it added. 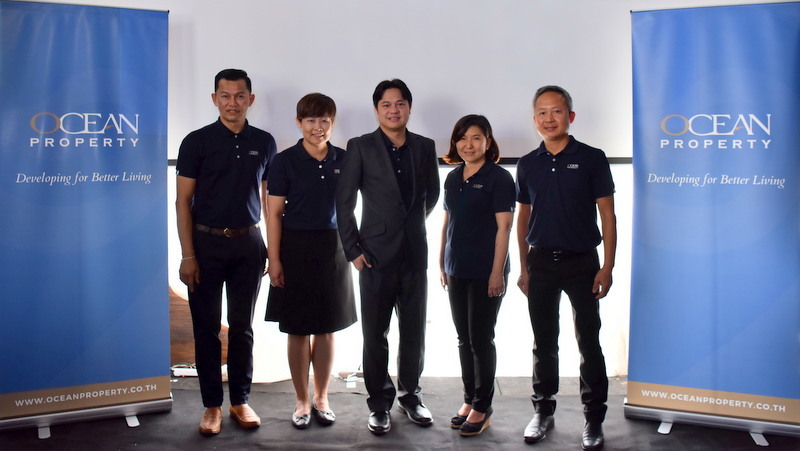 “Our team is striving to create a high quality development in Phuket that matches resident needs while also providing a healthy and enjoyable living environment,” Mr Napong said. Construction has started and is expected to be completed in the third quarter of 2020 with show homes to be open for visiting this coming May.